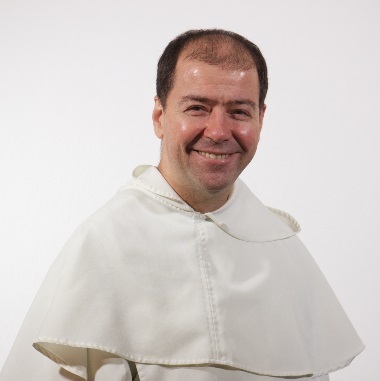 Fr Peter is lecturer and tutor in philosophy at Blackfriars Hall and teaches philosophy in the Studium. He is also Chaplain of the Studium. He studied mathematics in Cambridge, and philosophy and theology at Oxford, before obtaining a doctorate in philosophy from King’s College, University of London. His current interests include the relationship between science and religion. Pictures of the World: Three Views of Life, the Universe, and Everything , co-authored with Scott Steinkerchner.